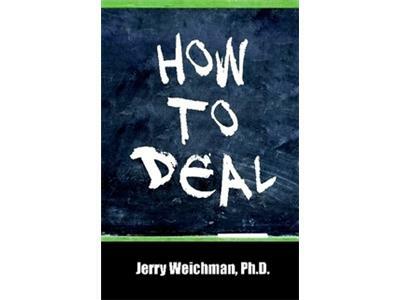 Dr. Jerry Weichman, licensed psychologist, is an adolescent specialist, author, speaker and parenting expert. 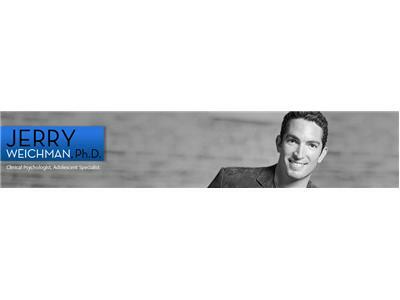 Housed in the prestigious Hoag Neurosciences Institute in Newport Beach, he has dedicated his career to enhancing adolescent skill development in academic, interpersonal and intrapersonal areas so that today's teens are well prepared for their adult lives. 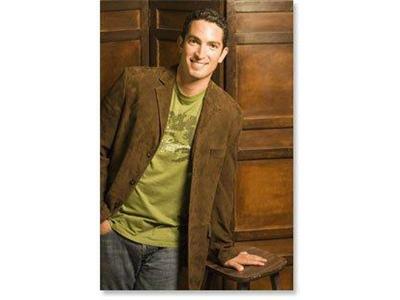 Dr. Jerry is a recognized expert on teens and teen crisis issues, and through his public speaking and private practice, provides relevant solutions to teen and parenting challenges. Suffering a right leg amputation as an infant, Dr. Jerry's formative years were particularly rife with emotional and social pitfalls. To deal with his insecurities, stress and depression, he developed a collection of survival tools, literally one tool at a time. While in college, Dr. Jerry further developed and enhanced The Tool Belt approach through extensive research while completing masters and Ph.D. programs. Today he teaches young adults what is now deemed the The Tool Belt and shares with them how it enabled him to overcome the challenges of teen life, play NCAA Division I Football, and attain a Ph.D. by the early age of 26.